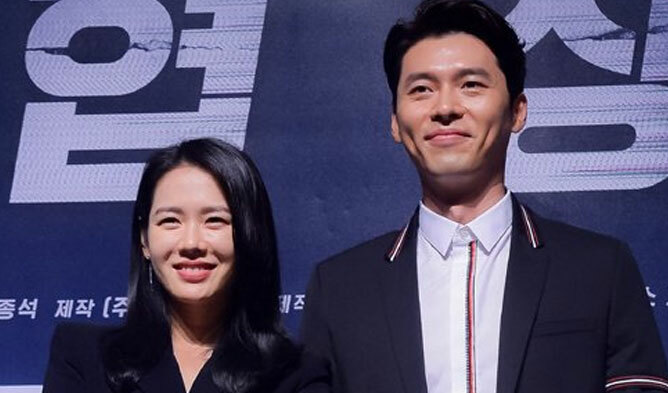 Who Is The Korean Actor That Attracted Local’s Eyes During Drama Filming Out Of Korea? 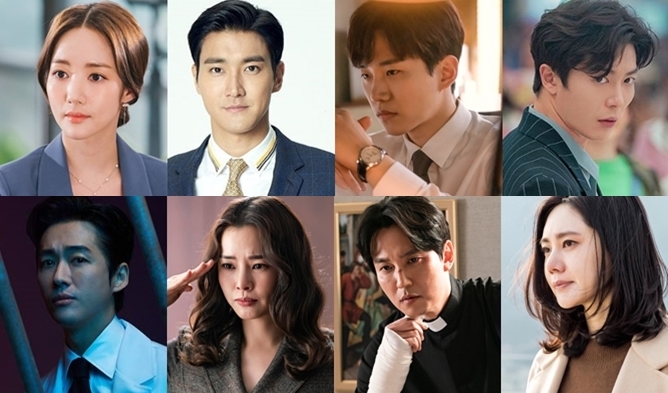 There are various actors that have been out of Korea to film for dramas. 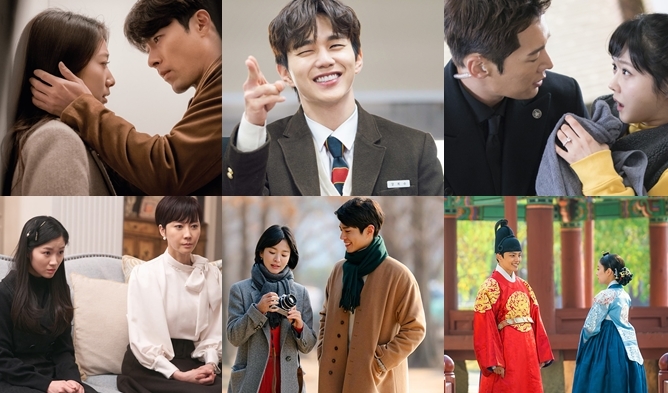 That is the case for the drama “Memories Of The Alhambra” that was filmed in Spain with HyunBin and Park ShinHye. 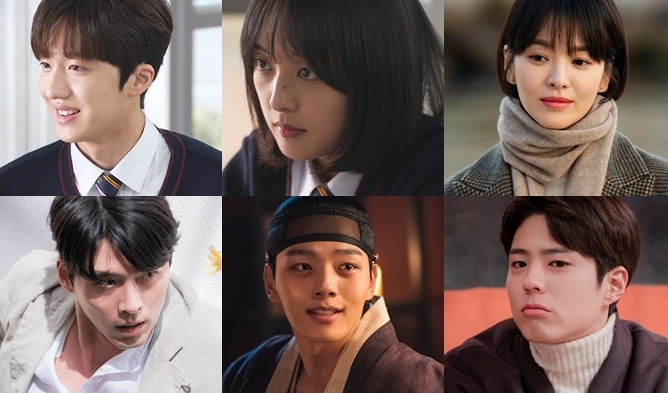 For more information and pictures about the drama, you can check our updated cast and summary here. HyunBin’s agency, VAST Entertainment, released some pictures of the set of the drama in Spain for fans. Among these, they shared this picture. One person walking by in the street can be seen looking at HyunBin. It seems like this person couldn’t not notice the actor by walking by. Indeed HyunBin’s charms and handsomeness are noticeable even to people that do not know him. Even in Spain, HyunBin stole hearts of people that passed by. Wouldn’t you look at him too if you were to pass by? East or West, HyunBin’s handsomeness attracts people’s attention. You can check more of the agency’s HyunBin’s pictures here.